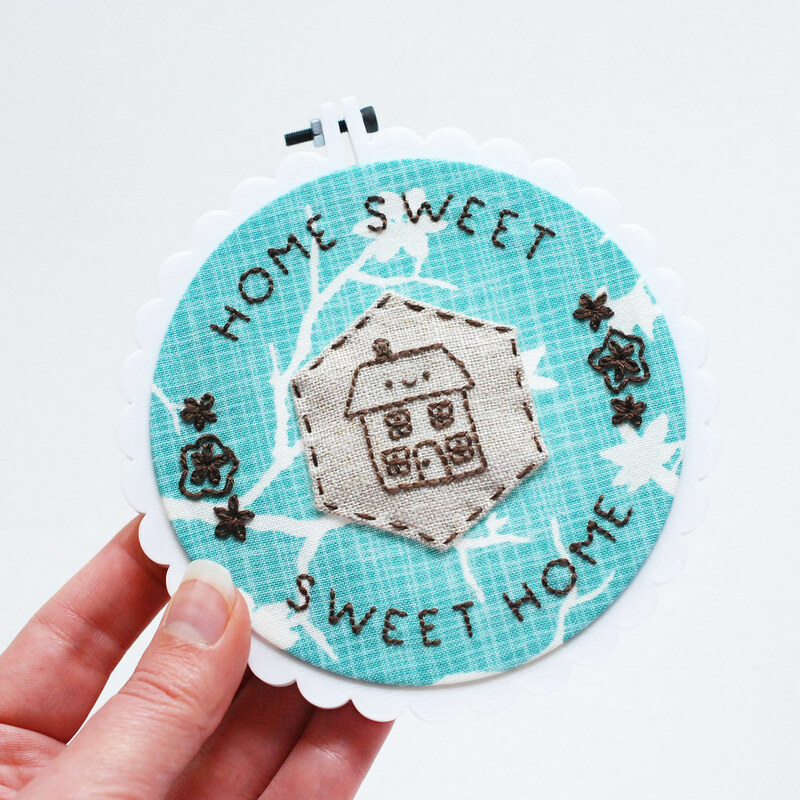 Do you have a home sweet home? We all do, in one way or another. And so why not name it? 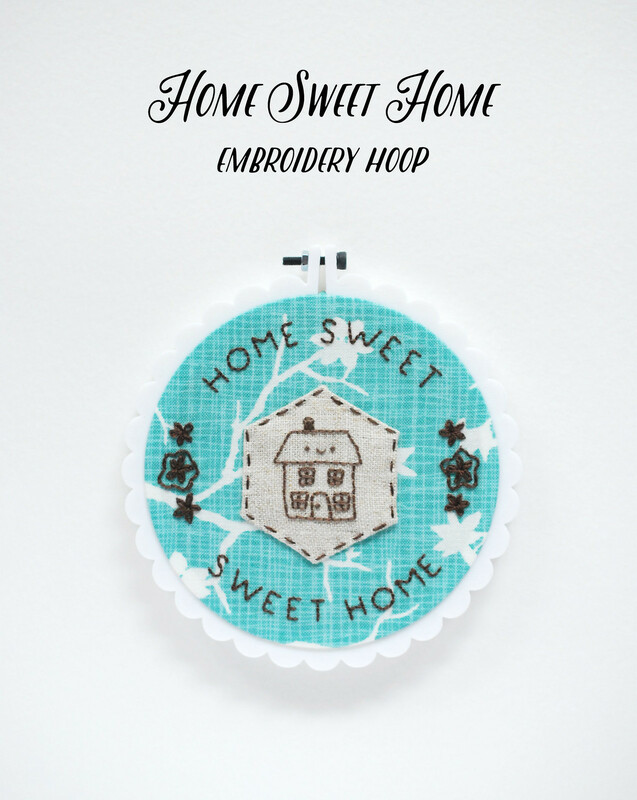 Display this little hoop to label your home sweet home. And if that happens to be someplace that moves (even daily! 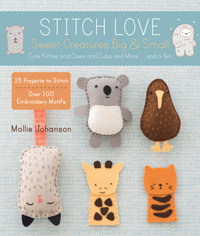 ), just stitch it on a zip pouch or something else you can carry with you. What I like about this is the combination of embroidery on both the backing fabric and on a hexagon. Plus, all together, it reads Home Sweet Home Sweet Home. Now that's a statement! 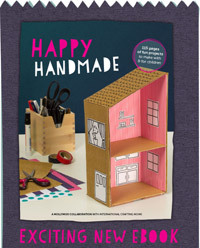 To make your own, you'll need to grab the little Hexagon Tinies house pattern. 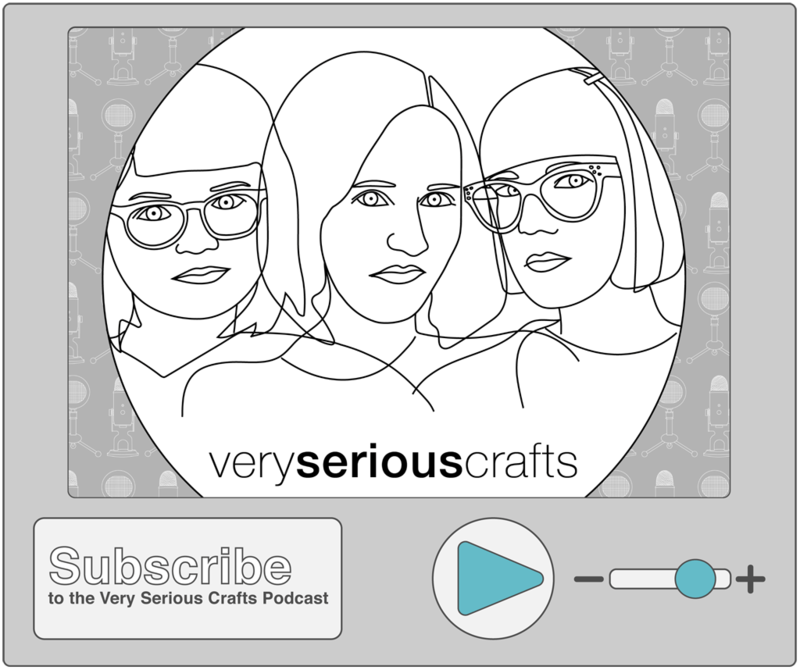 And while you're there you can see how I make my embroidered hexagons. Then you can combine it with the pattern here. 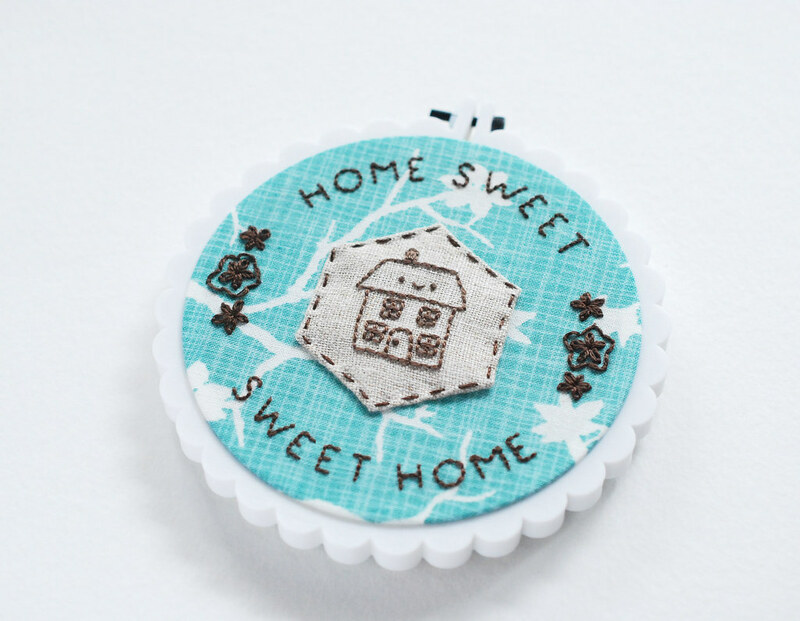 Embroider the Home Sweet Home pattern on your backing fabric, then center the embroidered house hexagon in the middle. Stitch it in place with three strands of matching floss and running stitch. I went with all one color for this, but you could use several, especially for the flowers. 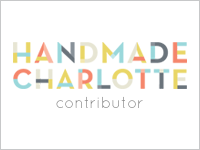 Just be sure to choose backing fabric that will allow the stitching to show well. Busy designs aren't so good for this hoop. Sooooo cute! Thanks for sharing with us! Fabulous. What kind of hoop is that? And where can I buy them? 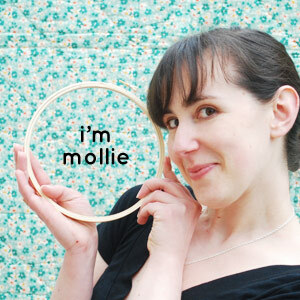 I'm in love with that hoop! Where do you get them? Great pattern and quick to stitch. Thank you for sharing! I made it for one of my penpals who recently moved to Scotland.